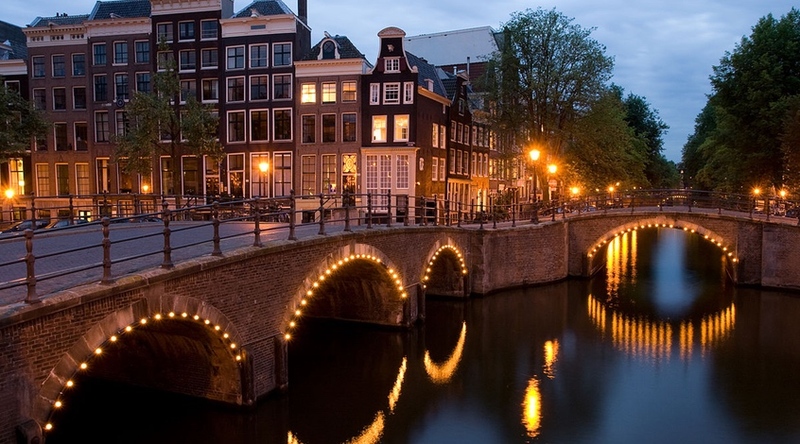 Amsterdam, 2 päivän koulutus, kouluttajana agile42:n valmentajana Niels Verdonk. 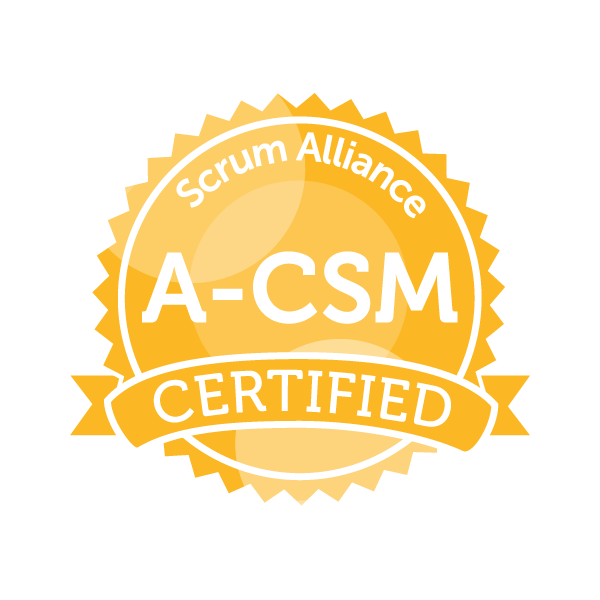 Tästä kurssista Scrum Alliance antaa CSM -sertifikaatin. To register please use our online registration system. Please contact us in case you have any questions: Email us or call +31 20 2442 810. Do you have already 1 year experience as a Scrum Master? Then you could consider to combine this training with the Advanced Certified Scrum Master (A-CSM) course. The pre-requisite for the Advanced class is to have achieved the CSM certificate and to have a minimum of 1 year working experience as a Scrum Master. Takaisin kaikkiin avoimiin koulutuksiin tai avoimet koulutukset: Alankomaat. 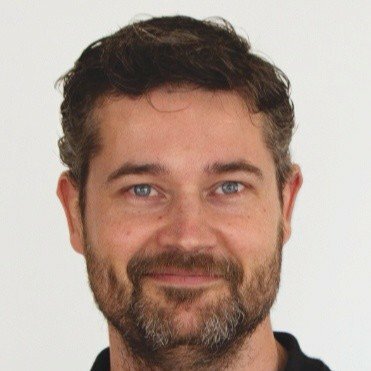 Niels started working as a Software Engineer in 1995, and after working for leading brand names as Nintendo, Nike and Novell (picked carefully based on my first name) as Software Architect before he started managing a team of developers at a start up.